Siva, 05 Jul 2014I'm still facing the same camera problems which I had in Ascend P6.It never gives a detailed p... moredon't cry, use third party camera like Cymera, 360camera,,, etc. visit pc fair in kuching. the dealer in kuching hv very little knowledge abt huawei phone. yes only L10 for malaysia. when ask model L00 where the TF card slot also a sim card slot, there answer me no such thing yet in the world!!!!!! My phone is getting very hot while using camera and battery is lasting about 13 hrs only. is L00 model working in Malaysia? 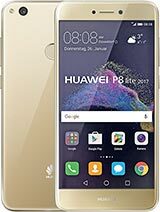 how to order from china? 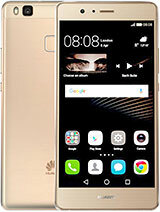 please how much is this huawei ascend p7? I'm still facing the same camera problems which I had in Ascend P6.It never gives a detailed picture unless you are close to the object. Very disappointed on this,I had much hopes on their advertisements as they aren't using SONY camera. 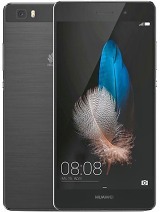 But in looks&overall performance it's far better than any other phone. Dont buy p7 ever! 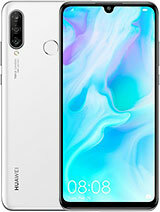 Huawei did not use good quality Gorilla glass as mine got scratches even after 3rd day of use. Buy HTC ONE M7 in the same price but with better specs and solid design. Well now I got many hairline scratches on front glass as well! 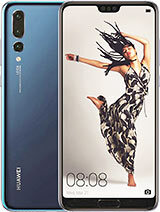 Either this is Huawei or this is Gorilla Glass3 with bad quality. I am really disappointed now. 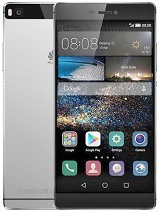 I mush have gone for HTC ONE instead of Huawei P7. I am not convinced that the back of the phone has GORILLA GLASS protection because mine got little scratches on the back glass. Front looks fine and no scratches. 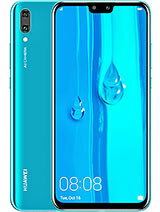 Huawei is doing fake marketing! I don't think it will work. 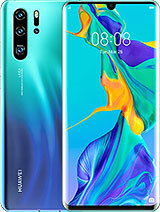 L00 have different firmware and hardware . 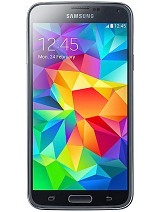 L10 allows 1 sim only. Don't try if you damage the slot no warranty cover. You must buy correct version to suit your needs. ATG, 02 Jul 2014Mine is P7-L10. Single sim. Another slot for SD card. 1 year warranty from Huawei Malaysia. so the 2nd slot only for 1 purpose which is sd card slot only? if put in nano sim in this slot(as L00 model) working or not for L10 model? Mine is P7-L10. Single sim. Another slot for SD card. 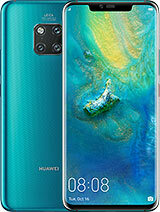 1 year warranty from Huawei Malaysia. mdnizar, 02 Jul 2014The 2nd slot which can use second SIM only apply for P7-L00 model. 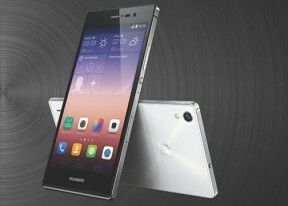 You need NANO sim for this ... morep7-L00 also for malaysia?